The Royal Bank of Scotland (RBS) has abandoned efforts to sell its $5bn shipping loan portfolio and has begun winding down its global shipping business, reports say. “In line with the bank’s strategy to create a simpler, stronger, and more sustainable bank, better aligned to the needs of our customers in the UK and Western Europe, we are commencing the wind down of our shipping business,” an RBS spokesperson told Reuters. Some 20 to 25 jobs will reportedly be lost, while around 10 people will stay on to wind the business down, according to the newswire. 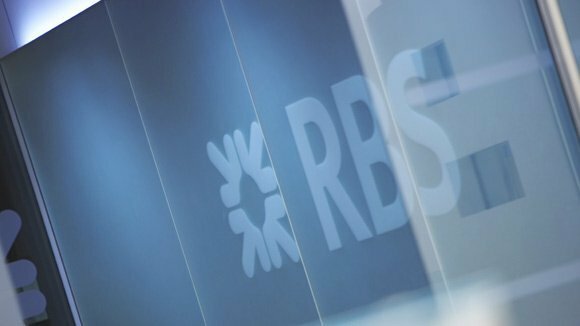 “We understand how difficult this will be for our staff and we will be offering support to those affected, including redeploying people in to other positions where we can,” RBS said. RBS’s overall shipping exposure was £6.765bn ($8.77bn) at the end of June, of which around £6bn is managed by its Capital Resolution Group, its so-called ‘bad bank’, according to RBS data. The bank told Reuters it has abandoned plans to sell its $3bn Greek shipping loan portfolio because the offers it received did not match the value of the business. The RBS Greek Shipping Centre has been on the market for over a year and has attracted interests from Credit Suisse and China Merchants, but there have been no firm bids for the loan portfolio. RBS put its $50om portfolio of Turkish shipping loans up for sale in mid-August. In its second quarter results, RBS suffered a £695m ($914m) operating loss – a dramatic result compared to the £224m operating profit it posted during the same period last year. The bank’s shipping portfolio incurred a £264m impairment charge during the second quarter 2016.